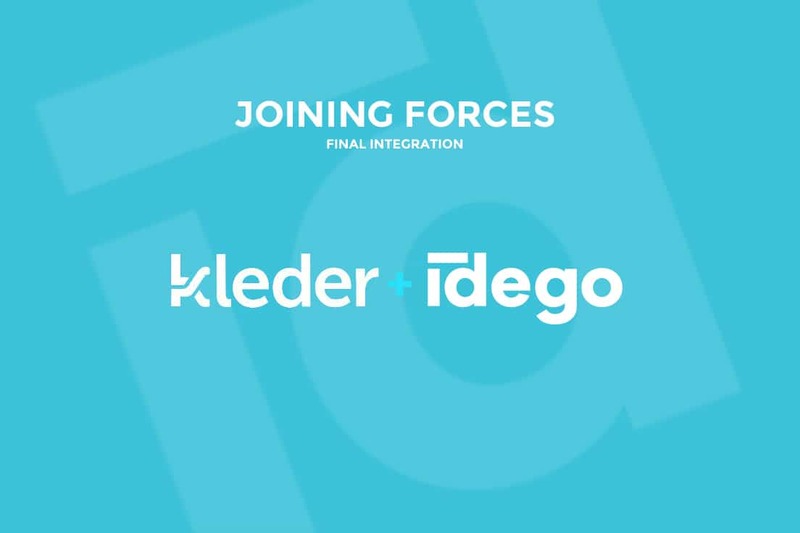 Idego teams up with Kleder! We’re happy to say it’s official! In November 2018, after more than a year of fruitful cooperation and exchange of ideas, Polish software house Kleder decided to join Idego Group. Today, we’re talking with Piotr Groza (Idego) and Rafał Korszuń (Kleder) to get a sneak peek into the background of this consolidation and prospects they have for the future. How did your cooperation begin? In the last ten years in IT, I’ve taken part in numerous Internet projects. 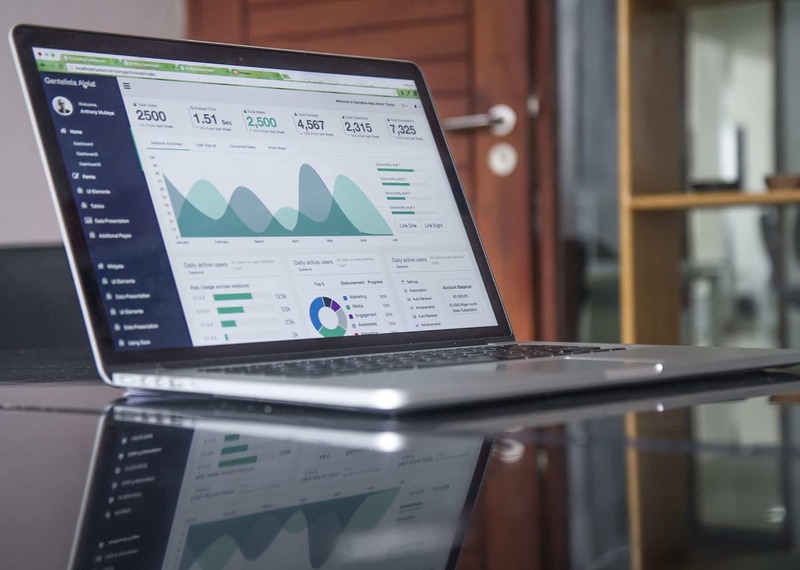 Those projects have had a real, almost palpable effect on given business processes, as well as on everyday activities. Having influence on creating IT solutions used by thousands of people, I’ve realized that the best of them are created by the best teams. That’s why I’m constantly trying to meet people who have similar experiences and are eager to share them. More than a year ago, I’ve been looking for a contact to a team experienced with Angular technology – that’s how I’ve met Rafał. Rafał: In Kleder, we’ve provided our clients with nearly ninja skills needed for expert solutions. Especially in cases where knowledge and skills were essential in order to deliver the right solution safely and smoothly. Our experience with Angular, React and .NET, as well as willingness to share this knowledge, resulted in frequent collaborations with other professionals in our field – that’s how we’ve met Piotr and Idego. What was so unusual about your collaboration during those few months? Rafał: I guess the key factor that’s been influencing our cooperation up to now is a specific relationship between the teams. They share the sense of humour, the depth of technical knowledge and the understanding of business issues. As a result, they’ve built a strong bond based on common trust, which is vital to us. In other words, cooperation with Idego had something in it, something that makes the business more human and responsible, and, as a consequence, that makes the team more effective in solving our clients’ problems. Piotr: When Rafał offered that we organise workshops at the beginning of our meetings, I knew our cooperation would be fruitful. Workshops allowed me to see Rafał’s style of work and his enormous experience. Following consults were on a high level and proved that our cooperation is beneficial to both companies. Next months gave us the chance to apply the knowledge we got from Rafał in Internet apps we’ve designed for our key clients. 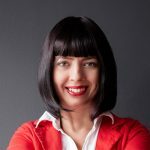 Well, it seems you’ve made this move not only because of mutual trust and respect for the quality provided, but also with your clients’ in mind. What added value do you expect to bring to the market together? Rafał: I’m convinced that the project management culture of Idego and our technical and qualitative team support equip us to create even more advanced and mature solutions, tailor-made for the most demanding clients. The sense of certainty about the quality of solutions we deliver will make us more peaceful during developing projects. Such attitude equals higher quality and, as a result, lower costs of the cooperation. Piotr: From the very beginning of our relationship I’ve valued Rafał for the quality of the services he provides. In my opinion, his experience was very beneficial for the clients we’ve delivered projects for. I’m sure Idego will gain even better competencies during the initial phase of project launch and the advanced phase of apps design. Both phases are key for creating reliable IT solutions. More and more cutting-edge solutions are being developed every day in the world of new technologies. Which of the forthcoming changes (technological, as well as social) do you expect to have the biggest impact on Idego business? Rafał: The combination of experiences in the area of safety, Machine Learning, app development, device cooperation in IoT both in Kleder and Idego make our teams more flexible, able to keep up with the market changes and set new trends in IT. Such qualities give us and our clients additional advantage. 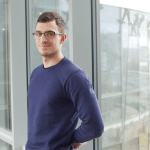 Piotr: Our team creates apps involving Fintech, IoT, Machine Learning and Blockchain. The possibilities of such technologies are limitless and allow us to create more and more complex solutions. I hope that our cooperation will result in developing useful and technologically advanced Internet apps we all could benefit from. We are particularly interested in solutions involving Machine Learning and Blockchain. Thank you for the great talk! We are all looking forward to new, exciting challenges taken up by your joined forces – from now on as Idego Group.